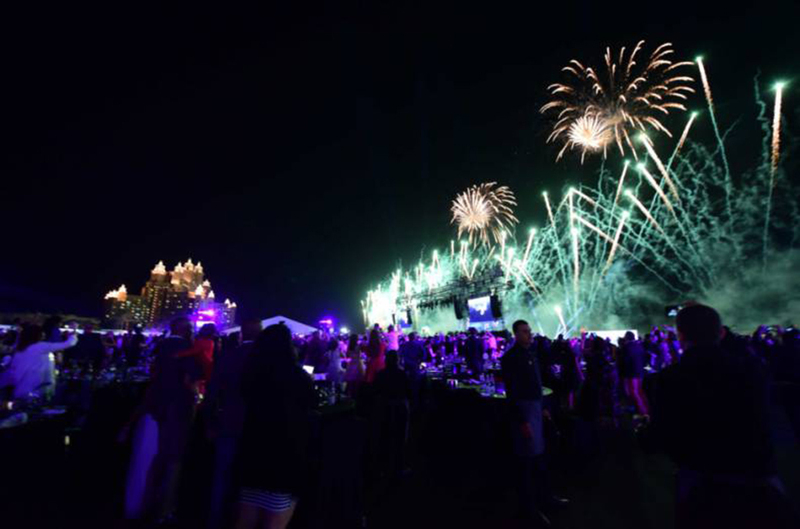 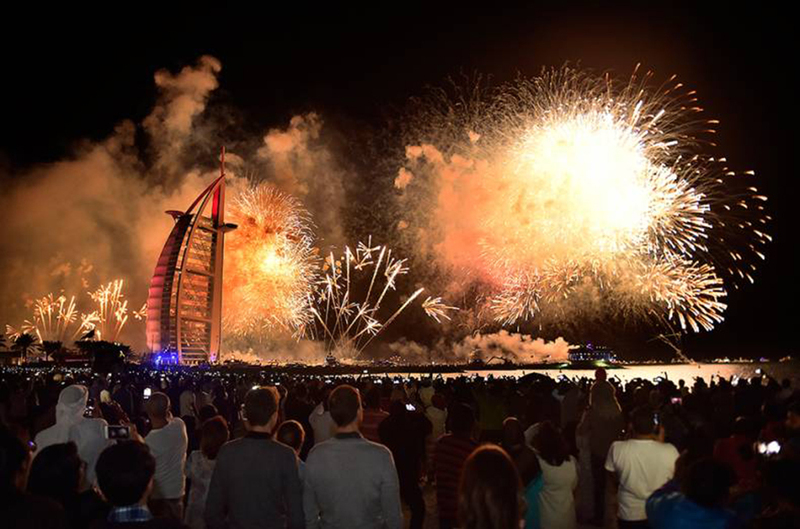 Fireworks take place at the Jumeriah Public Beach near the Burj Al Arab in celebration of the New Year 2018. 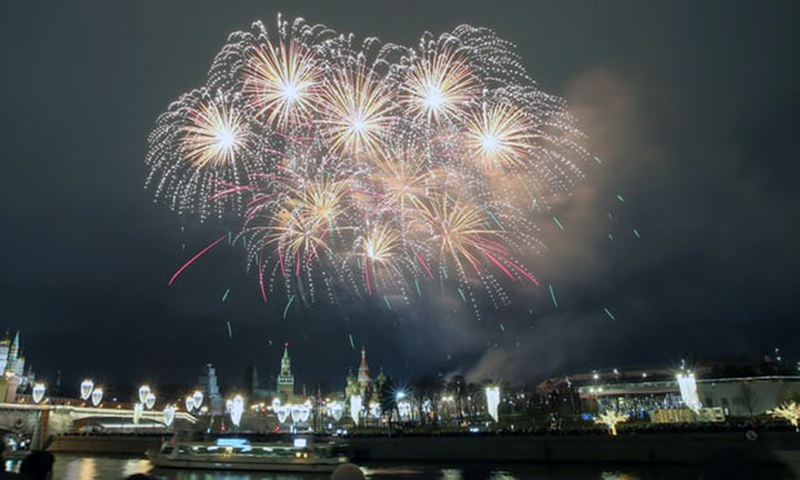 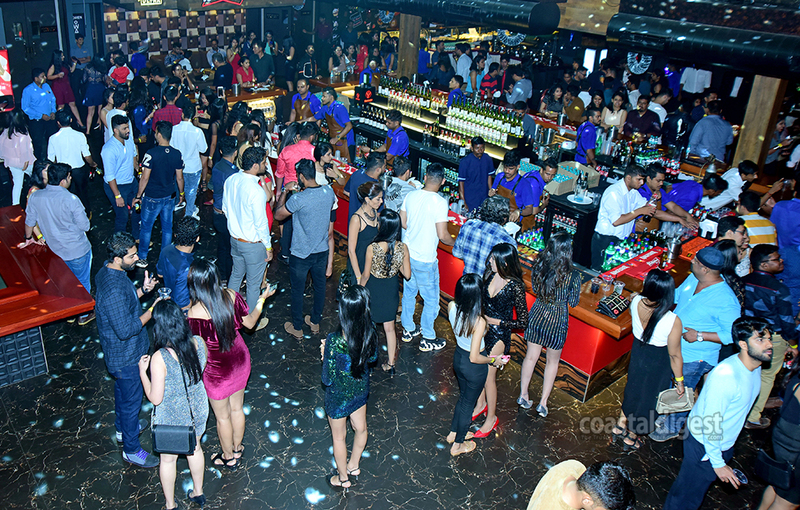 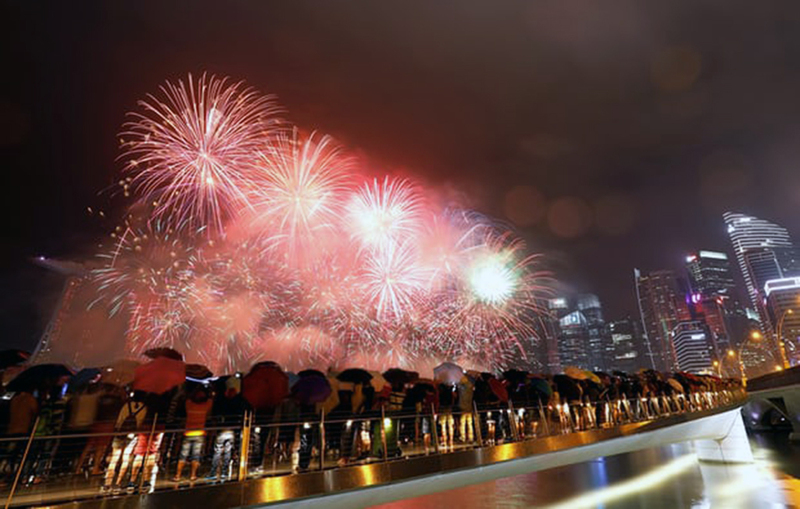 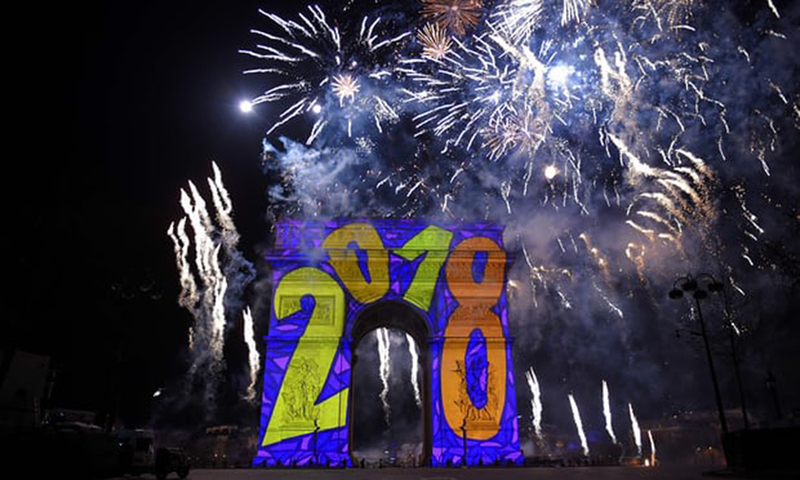 Atlantis fire works take place in celebration of the New Year 2018. 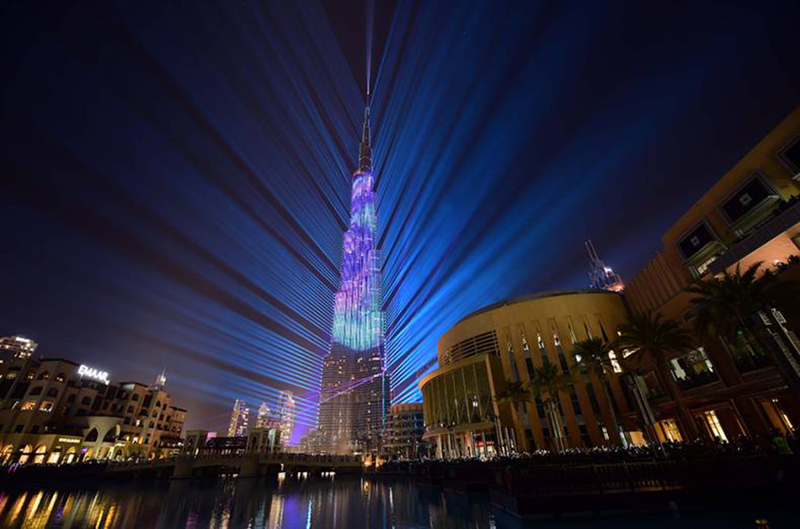 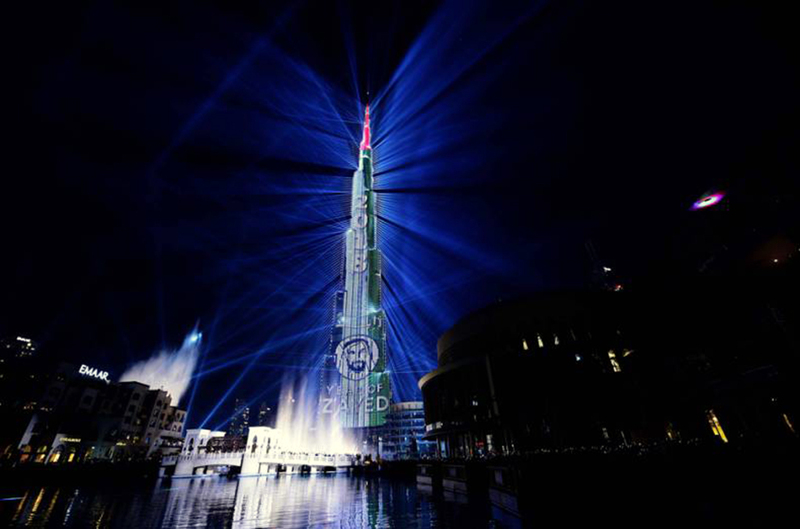 Spectacular laser show at Burj Khalifa to welcome 2018. 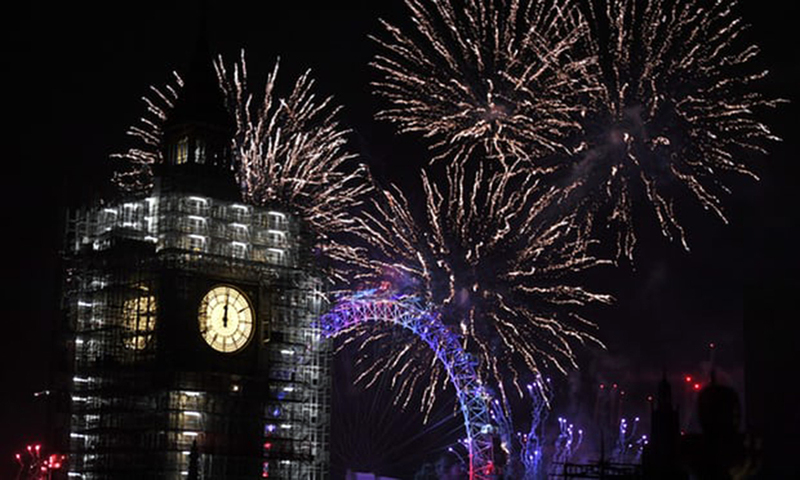 Fireworks explode over Big Ben and the London Eye at midnight.